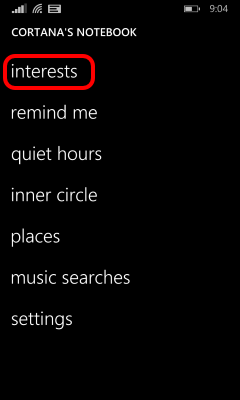 Cortana is awesome until you know, there’s weather. 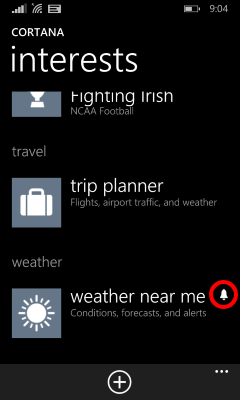 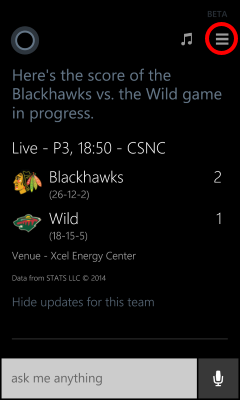 And then you’re getting weather alerts from Cortana and your weather app (Blue Skies for me). 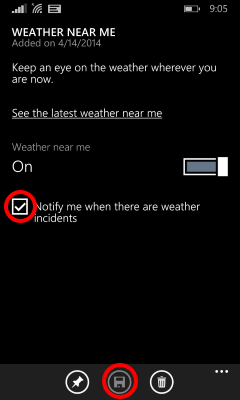 Here’s how to disable the alerts.